Jane Sebba, David Moses, Helen Fisher et al. 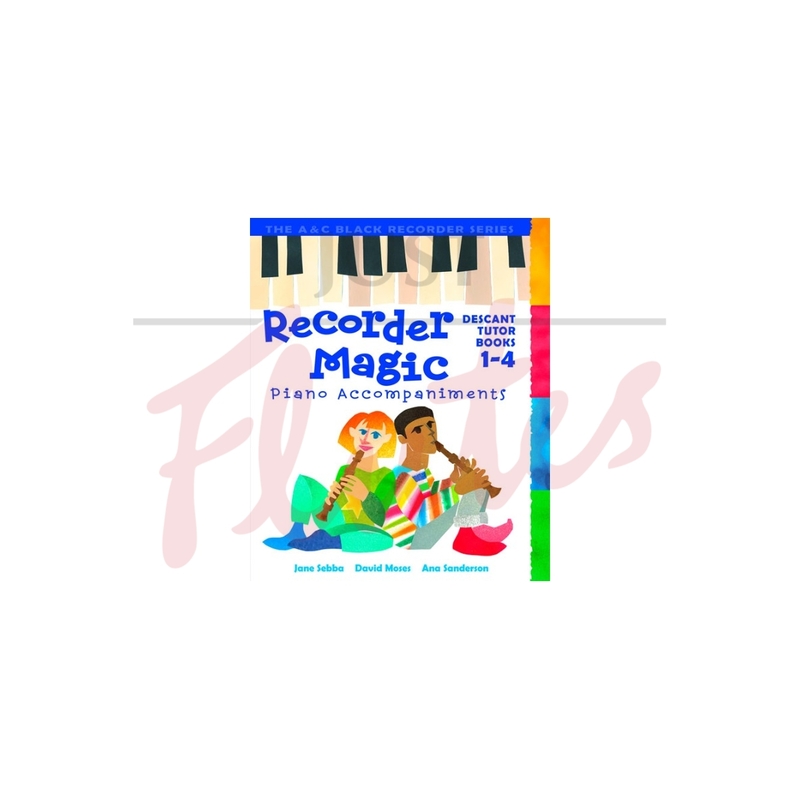 Piano accompaniments to all 138 pieces in Recorder Magic Books 1-4 are contained in this great-value edition for recorder teachers. Carefully written to reflect the style and mood of the Recorder Magic CD backing tracks, these piano arrangements will give teachers the opportunity to accompany their pupils 'live', with all the benefits of speed and volume control which this allows. Simple, effective and fun.